To assist you with finding your preferred wedding ring design, we have provided a number of filters above. Simply click on the filters to see the rings within that category. There is a lot of information to take in when choosing a wedding ring. To make it easier we have put together a guide. 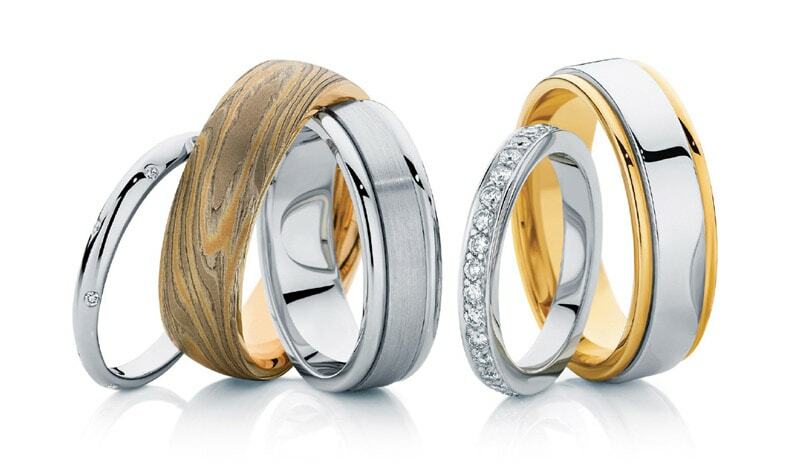 Larsen Jewellery specialises in custom made wedding rings. The picture gallery above includes a selection of wedding ring designs, but as all our wedding rings are custom made, your choice of design is not limited to what you see in our gallery. Also, the wedding rings you see above can all be made for both men and women in your choice of metal, including White Gold, Yellow Gold, Rose Gold and Platinum, and with a wide range of diamonds and coloured gemstones. You can either use our many wedding ring sets on display to help you choose or, alternatively, you can bring in your own ideas or pictures and our jewellers can create sketches of various design options. At Larsen Jewellery you deal directly with the jeweller who handcrafts your wedding rings. Experience our friendly service and the exceptional quality of our custom made wedding rings which come with a lifetime guarantee. 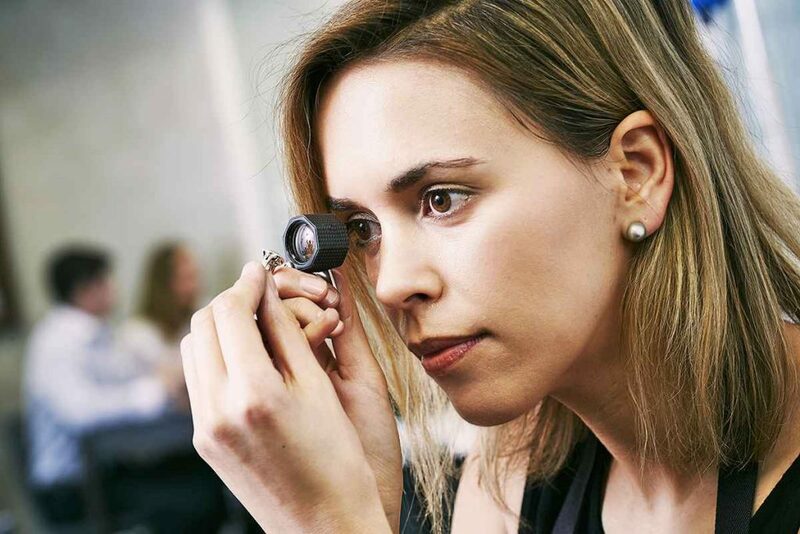 Come in for an obligation-free appointment with one of our jewellers who can advise you on choosing a wedding ring design that suits your individual style.